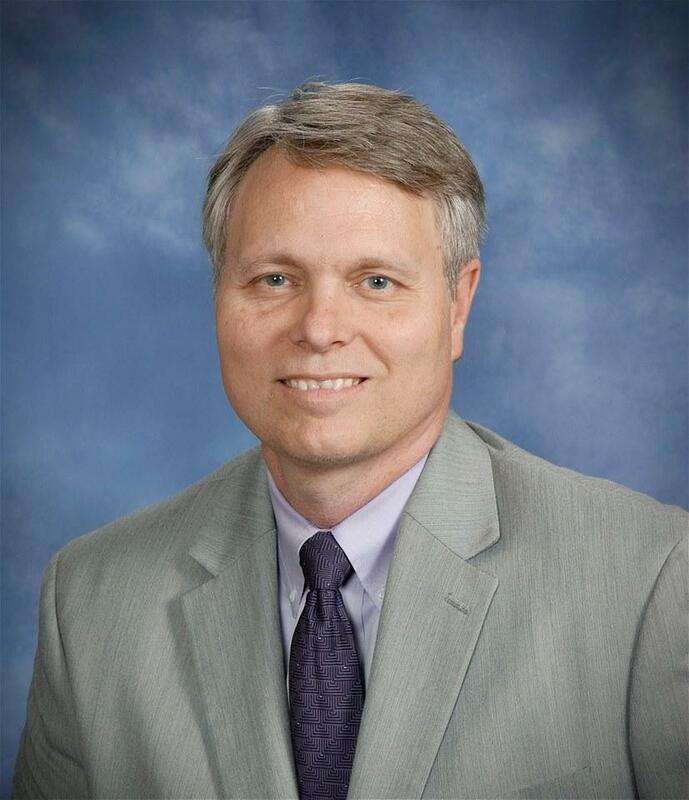 The Gordon Cooper Technology Center Board of Education voted Tuesday night to select Bob Perry to be the next superintendent effective July 1, 2019. Supt. Marty Lewis recently announced plans to retire effective June 30, after 14 years in that capacity. The GCTC Board of Education conducted a statewide search and interviewed several candidates for the position before unanimously concluding that Perry is the right person for the job, Lewis said. Perry, who currently serves as assistant superintendent, started work for GCTC in 1995. Lewis said he plans to work closely with Perry during the next six months to ensure a smooth transition. “I feel I’m as knowledgeable about the school and the needs of area communities as I can be. I think I’m well prepared to lead this school into the future and make a positive difference in the lives of our students for years to come, Perry said. “I’m honored that this board has put their faith in my abilities to continue the good work going on at this school. We will continue to embrace a culture of innovation and continuous improvement as we strive to effectively serve more area people,” he said.